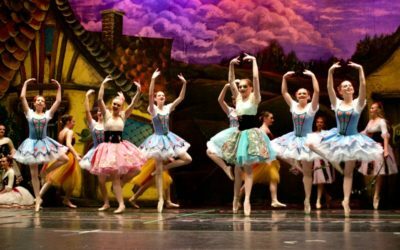 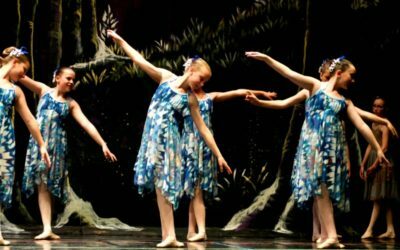 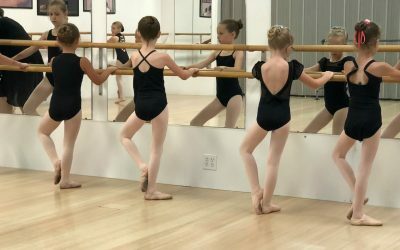 Bountiful School of Ballet has served the Wasatch Front for over 40 years, bringing classical ballet training to children ages 3 and up. 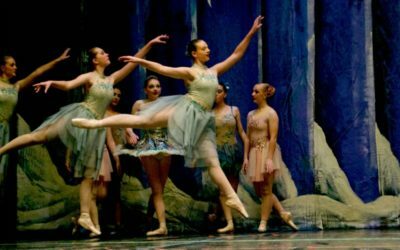 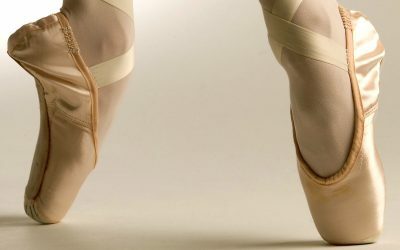 The School has produced many beautiful dancers who have received excellence in training in Classical Ballet. 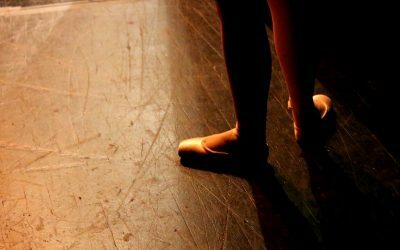 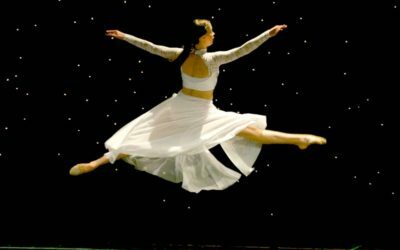 Countless students have gone on to further their dance studies both locally and nationally.